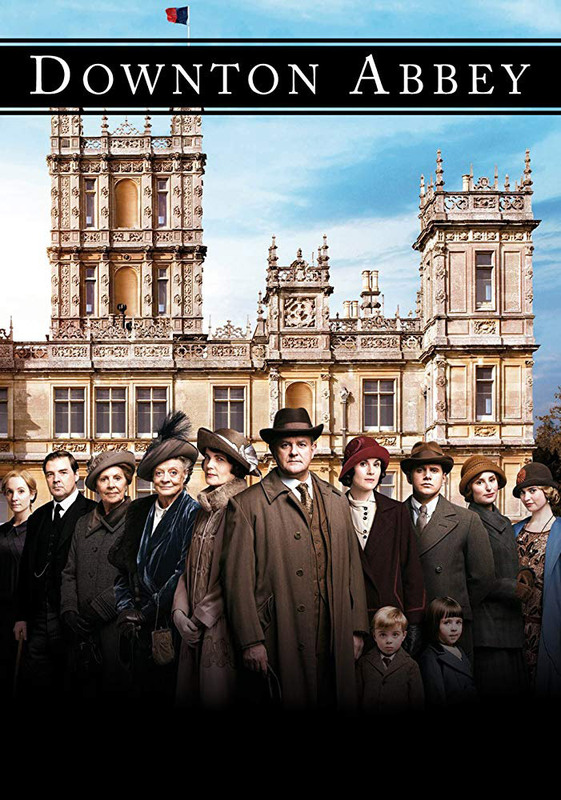 Production on the upcoming Downton Abbey movie is underway with the film now slated to hit theatres in September 2019. That’s right, the countdown is on… T-minus 1 year! Focus Features will release the big screen continuation of the hit series in North America on September 20, while Universal Pictures International will debut it in other territories a week earlier on September 13. Filming kicked off in late August with the show’s original principal cast, including Michelle Dockery, Elizabeth McGovern, Maggie Smith and Hugh Bonneville, all on board for the movie. Imelda Staunton, Geraldine James, Simon Jones, David Haig, Tuppence Middleton, Kate Phillips and Stephen Campbell Moore have also joined the cast, with Michael Engler directing. The hit TV series ran for six seasons, from 2010 to 2015, picking up 15 Primetime Emmy Awards and 69 nominations along the way. For those who are counting, that makes it the most-nominated non-U.S. television show in Emmy history. Any Downton Abbey fans out there looking forward to this?